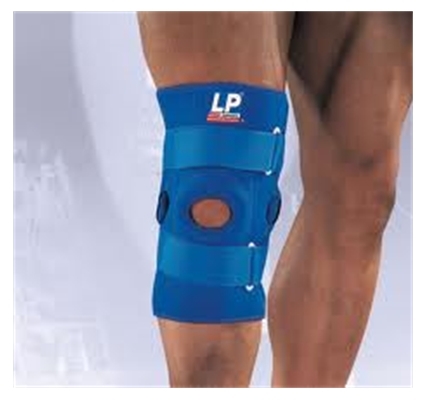 This knee support provides additional support and stability for the medial lateral ligaments. Its two hook and loop straps allow adjustment for a better fit. 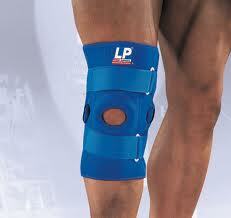 For the right size measure around the mid-section of the knee whilst in a standing position.